John Van Kirk’s boyhood in suburban New Jersey provided the material for his first short stories, which take place against the backdrop of factory towns and Catholic schools during the social upheavals of the 1960s. His high school served as a makeshift barracks for National Guard troops sent to quell the Newark riots of 1967, which occurred between his freshman and sophomore years. He attended Webster College (now Webster University) in St. Louis. He was accepted to Washington University’s PhD program in Philosophy, where he remained for 3 semesters and was a teaching assistant to William H. Gass. He left Washington University in 1977, without completing his degree. 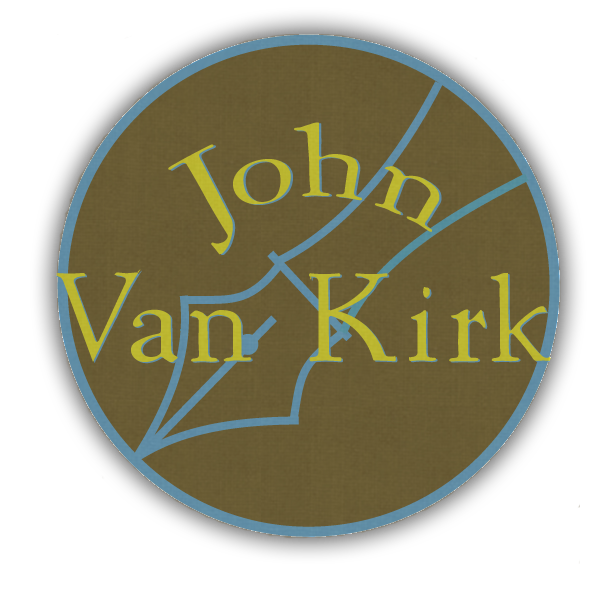 During 1978 and 1979 Van Kirk worked variously as a waiter, bartender, laborer, and carpenter. Van Kirk joined the U.S. Navy in January of 1980. He completed Aviation Officer’s Candidate School in Pensacola Florida and was commissioned in May of that year. In 1981 he graduated from flight school and was designated a Naval Aviator. 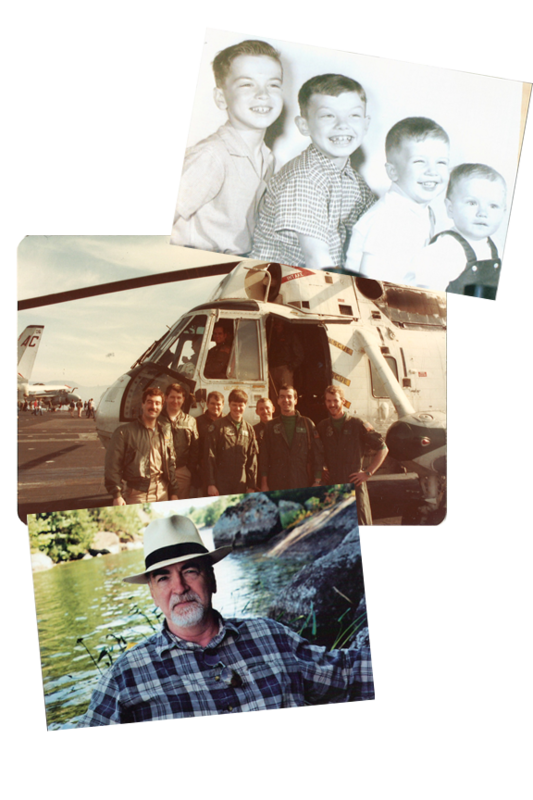 He served for three years as a pilot in Helicopter Antisubmarine Squadron 7 (HS-7), based in Jacksonville, FL, flying the SH-3 Sea King, and participating in two lengthy deployments aboard the U.S.S. John F. Kennedy (CV-67). Van Kirk was selected for the navy’s Personnel Exchange Program, and after language training at the Defense Language Institute in Monterey, CA, he was posted to Puerto Cabello, Venezuela for two years, where he flew the Augusta-Bell 212 helicopter with the Venezuelan navy. Van Kirk completed his naval service in 1988, as a recruiter for the Navy Medical Programs in Hyattsville, MD. In 1989 Van Kirk was accepted into the MFA Program at the University of Maryland, where he studied with Joyce Kornblatt, Howard Norman, and Stanley Plumly, completing his degree in 1991. After 2 years of traveling—including a 7 month voyage around the Greek islands in a 10 meter sloop and an Atlantic crossing in a 38 foot cutter—Van Kirk joined the faculty of Marshall University in Huntington, WV, where he has balanced a dual career as a writer and teacher since 1993.